Affordable handyman services and handyman maintenance serving all of Orange County, Ca. Whether you’re doing home maintenance, renovations, or remodeling, our certified staff is ready to help you. We’re known for quality indoor and outdoor work on houses and small commercial buildings. 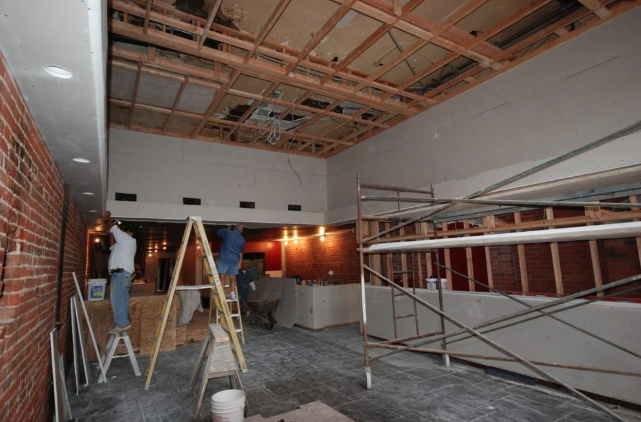 Our staff includes contractors, carpenters, electricians, plumbers, painters and flooring installers. Cabinetry, shelving, light fixtures, toilets, drywall repairs, and hardwood floors are all examples of projects we can do for you. Do you get frustrated when you try to do home maintenance projects? Do you find yourself putting off projects such as fixing a leaking roof or adjusting a sticking door because you just don’t have time, or you don’t have the right tools? Do people in your family nag you with a list of things to do on the weekends? Do you lose sleep at night thinking about how you’re going to get it all done? You don’t have to feel this way! Our professional service pros will take your stress away by getting your projects done! Do you have big ideas but you’re not sure where to begin? Many people get inspired by ideas on internet sites like Houzz and Pinterest, or collect photos from magazines, but don’t know how to get started. You’re making a smart choice when you hire us to help you with your renovation projects because we’ll be able to complete your vision for your own home or business. 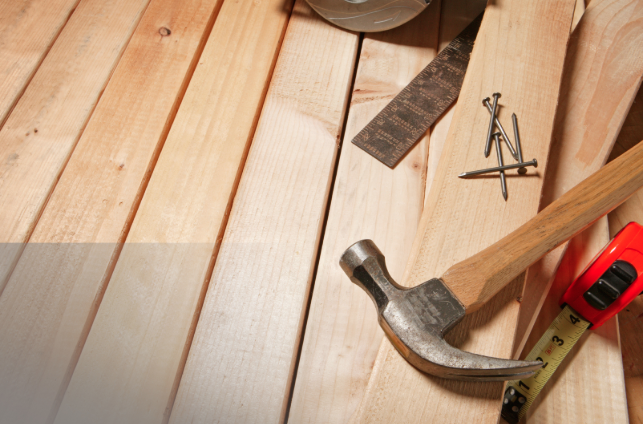 Our carpenters are able to do many different types of jobs to meet your needs, whether your projects are indoors, outdoors, high quality or simply functional. We can meet your budget and your time requirements. Our staff members are certified, professional, and knowledgeable technicians. 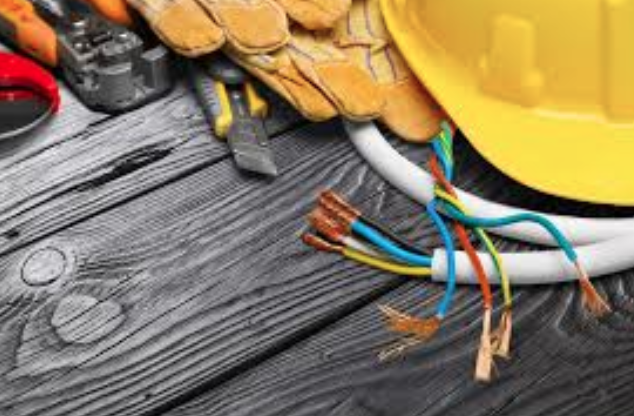 Electrical projects could include adding a new light fixture to your bedroom, updating old wiring to meet code in a real estate flip, installing outdoor lighting around your driveway, or remodeling your home. There are some things to consider when you’re considering a project that involves electricity, and we can help. Flooring is important for a few reasons. It makes a space feel finished. It also adds value, creates a feeling of comfort, and makes a space unique. 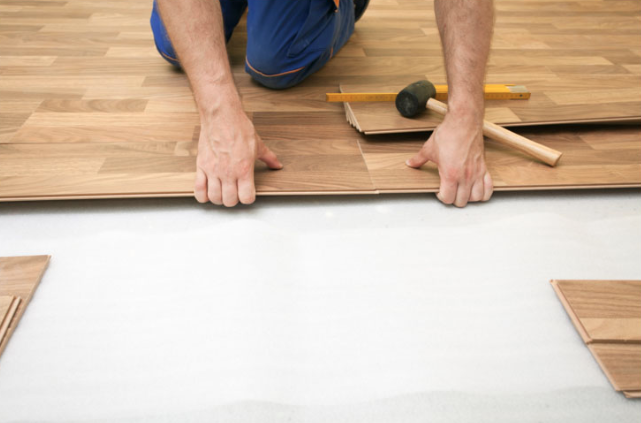 Flooring projects may include hardwood (oak, maple, pine, bamboo, cherry), carpet, rugs, laminate, click, floating, tile, vinyl sheets, and vinyl tiles. Painters have different strengths and business strategies. 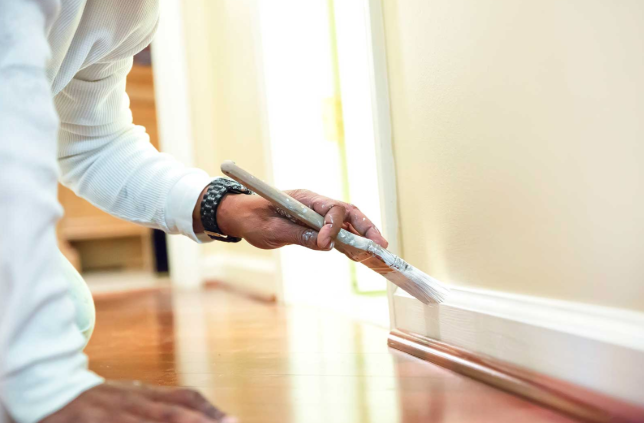 Commercial painters have the tools and equipment to cover large areas quickly and efficiently. Residential painters are familiar with the needs of homeowners. You may want to hire an artist if you’re interested in a faux finish, textured wall, or mural. We can help you figure out your needs! Considerations to make when doing a project that involves plumbing, such as who is going to do the work? Some people choose to do all, or a large portion, of the work themselves. Instructions for DIY plumbing projects can be found online on sites like YouTube and Family Handyman. Even if you don’t have the skills to complete the project, you may be able to save on your labor bills by installing a toilet, picking up parts, or doing a permit application yourself. 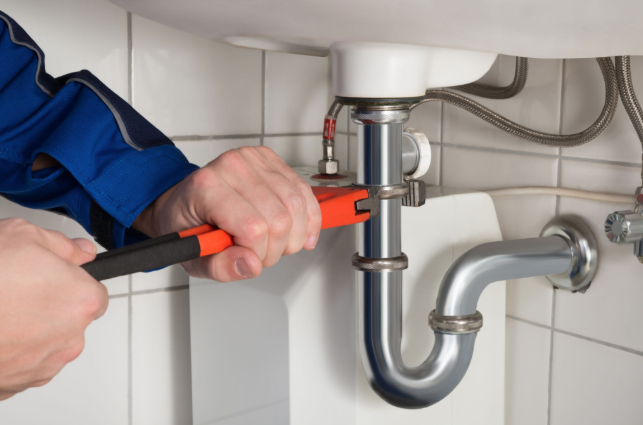 If this interests you, you’ll want to choose a plumber who is open to receiving this type of assistance. There are many things to consider when you’re ready to start remodeling your house. 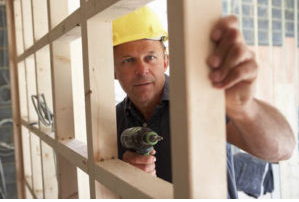 Get clear on why you want to remodel your home. If you’re hoping to increase resale value, do the research so that you know what changes will increase it the most. Some remodeling projects, especially if they’re not done well, can actually decrease resale value. But with OC Handyman, we got you covered! One of the most highly regarded rooms in a home, a great kitchen can make or break a sale, be a talking point, or a hosting location for gatherings of all kinds. Many families grow in the kitchen, and when you have an ideal look in mind, it’s our objective to make it happen. Whether you’re looking to add, remove, change, or resurface, you can be sure that OC Handyman brings you the professional touch you need to have the kitchen of your dreams. There are many different alternatives you can choose from when it comes to home addition, from extensions, to re-purposing, sun rooms, day rooms, dens, bump outs and more, and when you want the professional touch that’s going to not only make the addition look great, but help it stand the test of time, then choosing OC Handyman is the first in a long line of good decisions. We bring you the professional contractors you need to make your visions come to life. Much like the clothes we wear can be a peek into our individuality, the siding of your home is one that gives the first impress on it’s inner nature and sets the tone for the rest of your home. OC handyman brings you a wide selection of materials and styles to choose from, giving you a positively endless amount of choice when it comes to siding combinations. From vinyl to aluminum and everything in between, we bring you unprecedented choice in the clothing for your home. Bringing you more than just remodeling, our new construction service starts at the foundation and ends on the finishing touches, bringing you a service that you can rely on to be open and communicative in bringing your dream home to existence. When you need a high level of professionalism and quality handiwork into every aspect of your home, then choosing OC Handyman gives you exactly that. We aim to bring you a home that will last the ages, and stand as a testament to the capabilities of our professional teams. To get started on the newest chapter of your homes life, we invite you to pick up the phone and call us today. We have professionals standing by awaiting your call to bring you quick answers to any inquiries, to set up free consultations, or to discuss your vision further and providing information on how we can make it happen for you. We look forward to hearing from you, and to having the opportunity to bring our renowned workmanship to your home. “After years of discussing remodeling our kitchen, we finally decided to take the plunge. We called OC Handyman and had a consultation, deciding to move forward. Not only did they finish sooner than predicted, but came in exactly as quoted." – Jill K.
“Our parents owned an older home that was passed down from their parents. For their anniversary, we hired OC Handyman to finally give them a finished bathroom. It was absolutely worth the investment to see their faces.” – Sean U. “After more than usual rain this past winter, we needed help with multiple problems we had and We didn't know who to call. We gave OC handyman a ring, and wow! All work was done promptly, on time, and professionally. You found a repeat customer!” – George D.